We’ve got five Good Friday selections from the Championship, League One and League Two for our latest football accumulator tips and are chasing a 7/1 pay-out. United’s hopes of earning automatic promotion have faltered of late, but Chris Wilder will urge his side to go for the jugular here after letting Millwall off the hook at Bramall Lane last time out. Forest look resigned to mid-table mediocrity following a run of three straight defeats and Martin O’Neill admits he has already turned his attention to next season, so they are easy to oppose in our football accumulator tips. The Whites looked in danger of slipping into the play-offs when losing to Sheffield United and Birmingham recently, but wins over Preston and Sheffield Wednesday have steadied the ship at Elland Road. Wigan are battling hard to avoid relegation but have suffered from travel sickness all season, with a record of just one win from 21 away games and a division-high 16 defeats in those road trips hard to ignore. 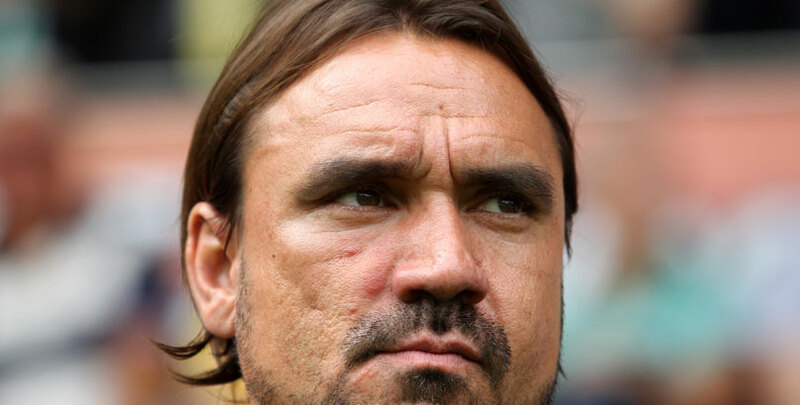 The Canaries have already beaten the Owls 4-0 at Hillsborough this season and are unbeaten on home turf in the Championship since the turn of the year. Steve Bruce enjoyed an 11-match unbeaten run after taking charge of Wednesday in February, but this month’s losses to Aston Villa and Leeds have all-but ended any play-off aspirations and they should have been beaten far more emphatically than 1-0 at Elland Road. Daniel Stendel’s side were impressive when beating Fleetwood 4-2 at Oakwell last weekend but need to build on that with another win to boost their automatic promotion prospects in League One. Shrewsbury have been in decent form themselves of late but have little left to play for at this stage of the season, with 11 away defeats contributing to a mid-table position for Sam Ricketts and his men. The Stags are on course to secure a top-three finish in League Two after following up wins over Exeter and Cambridge with a decent draw at Northampton. Tyler Walker has 20 goals to his name in this division after striking three times in those matches. Morecambe have clawed their way clear of the relegation zone but may have one eye on Monday’s home game against Cheltenham, so we’re taking them on in our football accumulator tips.